Tax planning has two parts: Are you taking care of both? a) Reducing your tax liability on the different types of income earned by you such as salary, interest and so on. b) Reducing your tax liability by investing in tax saving instruments which directly reduces the tax payable on your income. While investing to save tax, most of us make investments which are not suitable for meeting our overall financial goals. To fully utilise the deduction available under section 80C i.e. maximum limit of Rs 1.5 lakh, most people usually buy an insurance policy without checking the policy is suitable for them e.g., if the sum insured offered is enough to cover their liabilities. When making an investment decision, one must look at three aspects, says Monga. He further advised that one should not leave tax-saving till the end of the year. Most people defer their tax-planning till the end of the financial year which is not the correct way. This usually leads to either falling short of the amount you were required to save or buying the wrong product to save taxes. He says, “If an individual wishes to save tax by investing in an Equity-Linked Savings scheme (ELSS) of a mutual fund, then ideally one should do it in SIP.” ELSS is an equity-based product which carries some risk. Investing a lump-sum amount in ELSS is not an ideal way to invest in an equity scheme. Ideally, an investor should save tax by investing via a Systematic Investment Plan (SIP) in ELSS funds to reduce his risk and enhances returns. While planning for tax-saving investment, an individual must look outside the traditional investment products baskets such as fixed deposits, insurance etc., adds Monga. ELSS mutual funds in the past five years have given returns of 18 per cent whereas in last 10 years, the returns are 13 per cent, he said. ELSS offers an opportunity to create wealth in the long-run while also saving taxes. Though the lock-in period of ELSS funds is three years, you should not redeem your funds immediately once the lock-in period expires. Instead you should hold these investments for atleast five to seven years. Another aspect of tax-planning is to reduce your tax-liability on your investment returns. 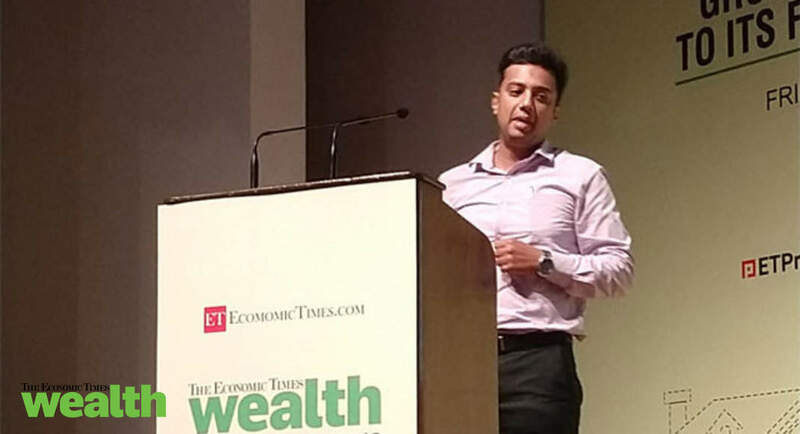 He explains: For an individual in the 30 per cent tax bracket interest earned from a fixed deposit will be taxed at same slab rate whereas in case of debt mutual funds, it will be 20 per cent with indexation benefit. “A bank FD offering nominal return of 7 per cent ends up offering 5 per cent post tax return”, adds Monga. We must look at the returns we are making from our tax-saving investments also. One should compare similar options with similar risks while investing. b) How to make investment returns more tax-efficient.